Switch fully automates the quality of your files and how they’re created, shared and received. Switch also integrates and connects to third-party applications in your workflow, linking everything together into a customized production flow. Switch makes document management a breeze. You can create powerful workflows that automatically ensure your desired level of consistency and quality while being flexible enough to adjust to new business needs as they develop. 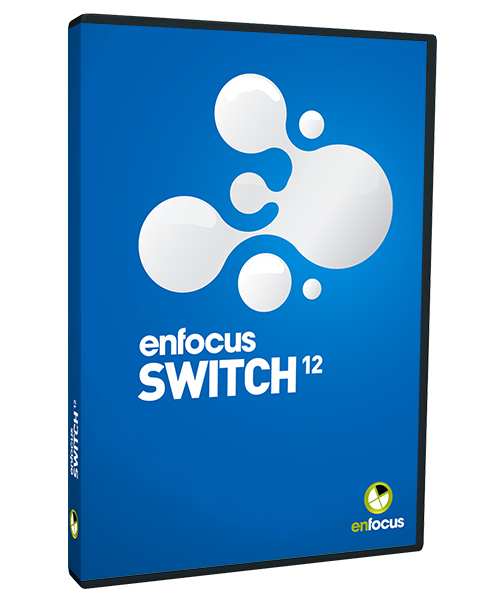 Switch is the best document management software around. Switch is a modular and open solution. Start by automating a part of your workflow and add functionalities as your business grows. Only pay for the functionality you need. Calculate the ROI now! We have partnerships with leading providers of publishing technology and critical applications such as Digital Asset Management, Management Information System or databases, and greatly increase their functionality. We’ve built a community where all of our partners show you how they integrate with Switch for the best workflow automation.